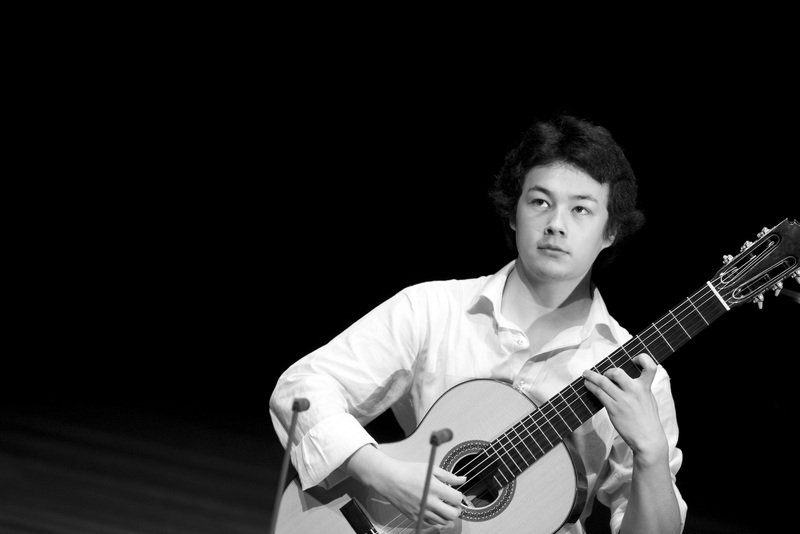 What job do you do after graduating in classical guitar? When I first visited Chengdu two years ago, I was surprised that the professor at the conservatory, Xu Bao also ran a music shop. I learned that this was a place his more advanced students could teach and it was a general meeting place for the increasing number of students he had. There were also guitars for sale. On this present visit, he had just opened a new shop, a hundred yards down from the previous one, but I also discovered that there were another two shops in other areas of Chengdu. They all sold relatively expensive guitars from Altamira, Martinez and Milestone. Overall, there were around 300 students and each shop was managed and part owned by one of Xu Bao’s students. Intrigued, I wanted to find out why there was such a demand for guitar studios, their function in the life of students who have finished their studies and how Xu Bao manages to sell higher quality and more expensive guitars to his students. The studio/shops themselves were also an interesting design, incorporating lots of open space and making use of all the space that was available. In the following interview, I was ably assisted by one of Xu Bao’s former students, Wenjun Qi, who is now studying with Bill Kanengiser in Los Angeles.